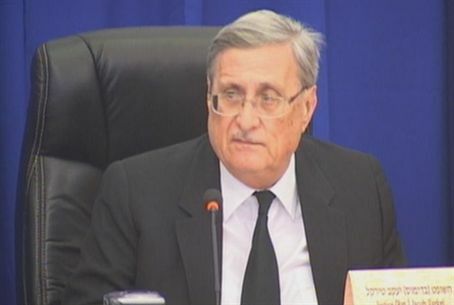 The Israeli inquiry into the flotilla incident of May 31 has begun, headed by Justice Ya'acov Turkel. International observers will take part. The Israeli commission of inquiry into the flotilla incident on May 31 has commenced. The committee head, retired Supreme Court justice Ya’acov Turkel, in his opening speech, describing how the commission would act. Turkel said that the commission would include international observers, who also spoke briefly. Turkel said that the first action of the commission would be to summon the Prime Minister, Defense Minister and Chief of Staff. He said that while the government has not allocated a time frame for the commission, it would strive to reach the proper conclusions quickly.